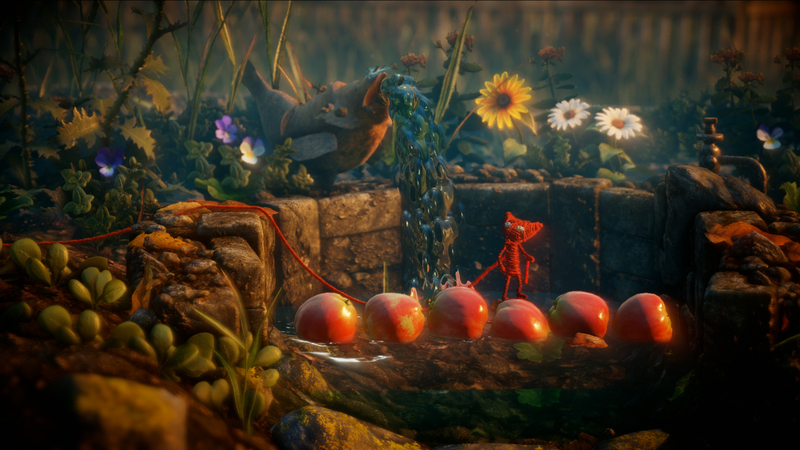 The game centers around its protagonist, Yarny, a small creature made of red yarn, who explores the world around him by using his own body. 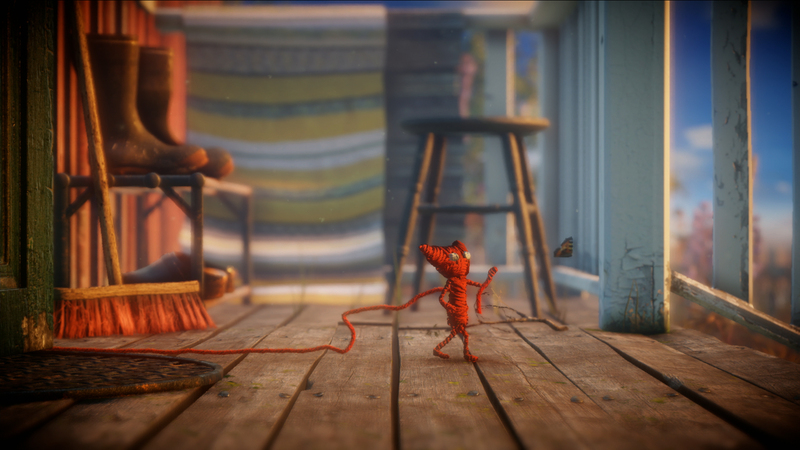 As Yarny moves, the twine which he is made of unravels, creating lines which the player must use to solve puzzles and progress in the game. 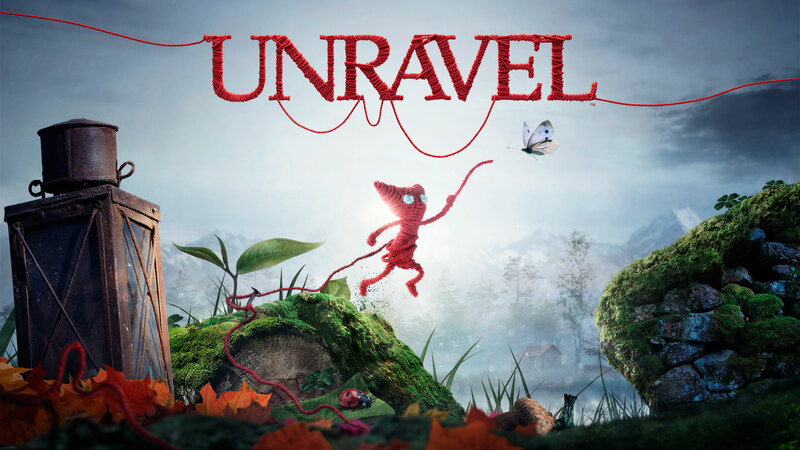 YARNY - Yarny is a tiny new character made from a single thread of yarn, that slowly unravels as he embarks on a seemingly larger the life journey. ENVIRONMENT - Inspired by the breath-taking, lush environments of Northern Scandinavia, traverse nature's beauty as well as the dangers that it has in store. 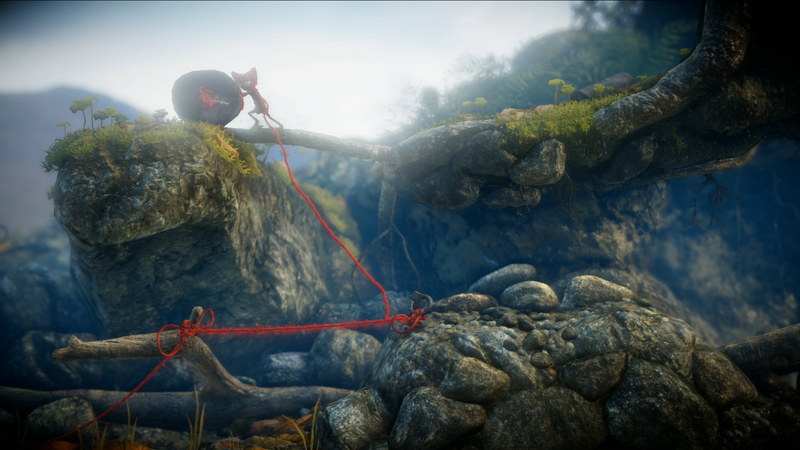 PUZZLES - Using Yarny's thread, interact with the environment to swing across a tree gap or hitch a ride on flying kite, no feat is too big. The tools may be simple but they have ability to accomplish complex puzzles. STORY - Unlock a heartfelt story re-connecting the memories of a long lost family. 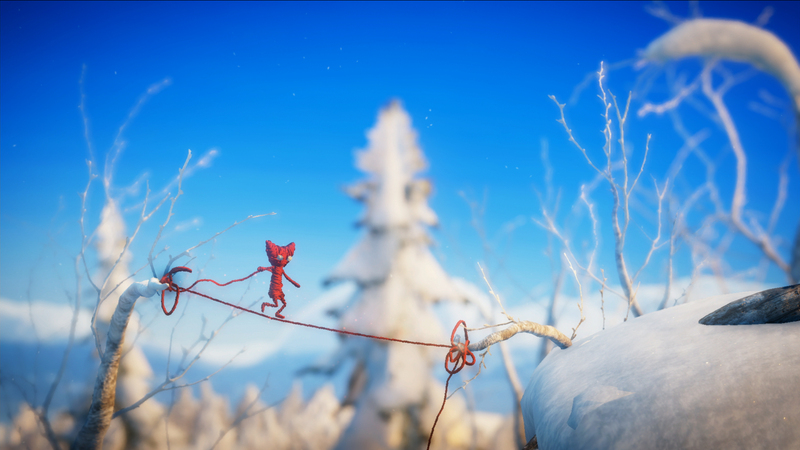 The tale is told completely without words, and Yarny is the bond that ties everything together.